33min. - The problem is people and people can't get along and the best place to start to address this problem is in the home. And its the Gospel that once again makes all the difference for the home! 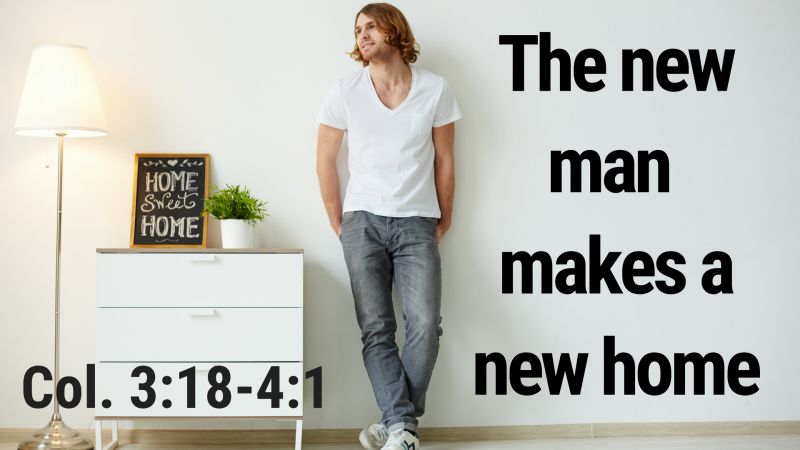 The new man changes the wife, husband, child, worker.